Since Smart city or Smart life is getting more and more popular, lots of corporations have started to search the solution to make their company “smarter”. For those demands we keep working on AI recognition total solutions. This time Aetina and our eco-partner TCIT present the smart facial recognition solution for high security access control system. 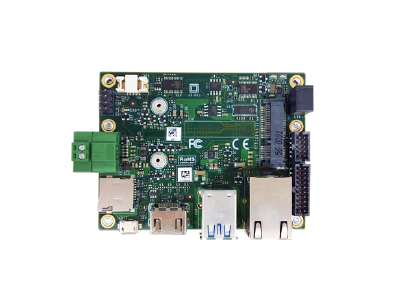 With Aetina Jetson edge AI computing platform, built by Nvidia Jetson module and Aetina Jetson carrier board: AX710/ AN310/ ACE-N510/ ACE-N622, this particular solution provides high performance edge computing ability and as small as 87x50mm form factor. 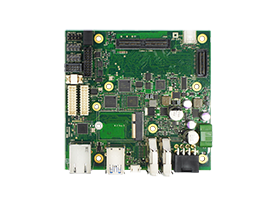 In the same, Aetina Jetson platform supports driver-ready extension VID (video-image-detection) and peripheral modules. In the other hand, the fully integrated and stand-alone access control system is designed for Multi-factor authentication in all entries and protects sensitive areas. 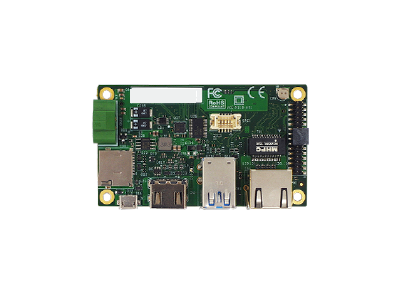 And it’s capable to customize combined with three different kinds of identification way, which are facial recognition (TCIT FACELOCK), iBeacon (5G communication technology) and electronic identification technology (TCIT IDTRACK). Additionally, developers can connect Aetina Jetson Platform with company’s personnel-attendance system, as the result this system makes personnel-attendance management much easier and also removes the risks of losing the access control item or forgetting to punch time card. That’s why it’s perfect for the high security demands industrials such as large corporations, bank, financial inst., hotels and VIP clubs.